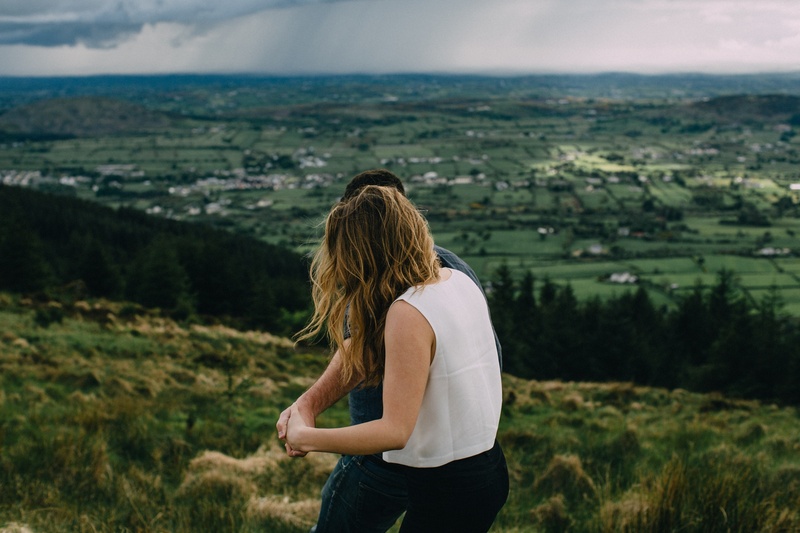 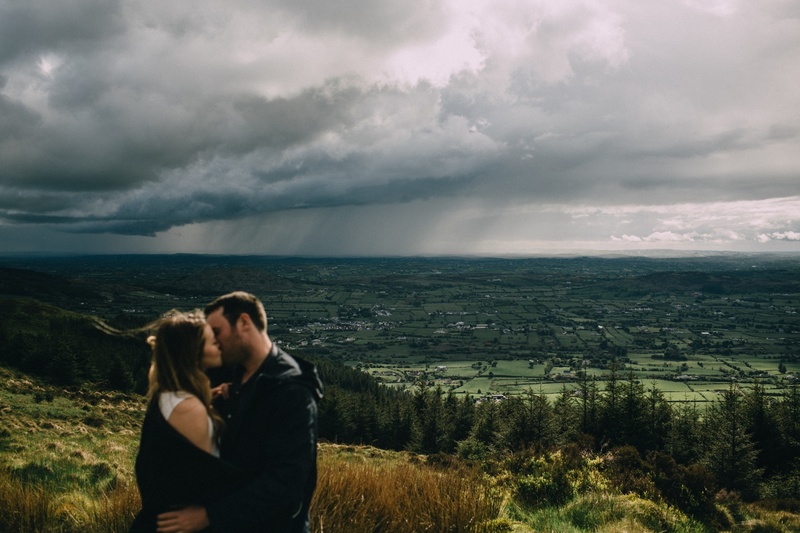 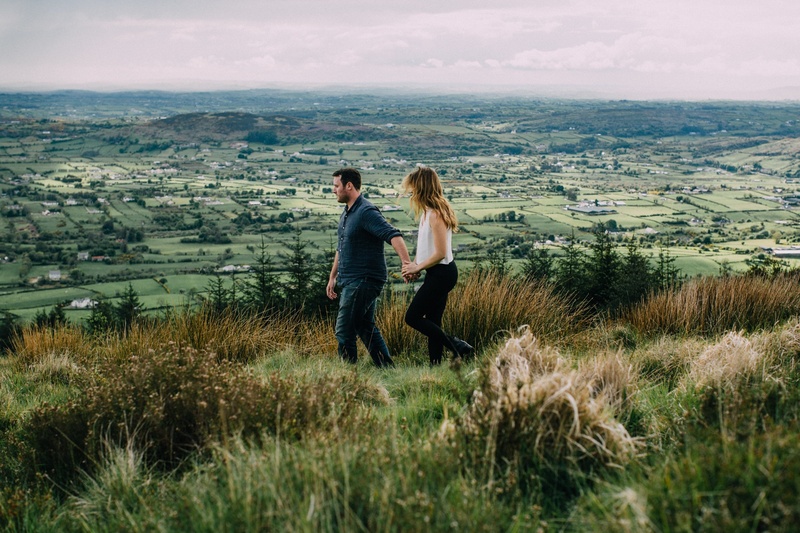 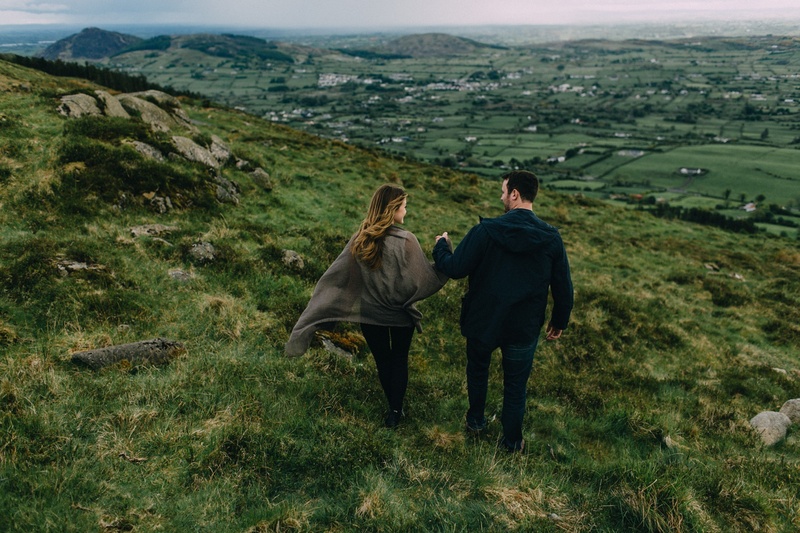 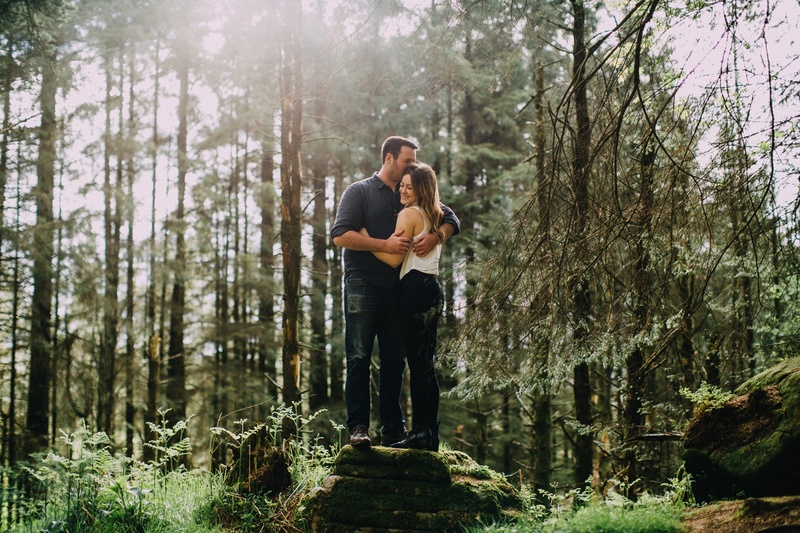 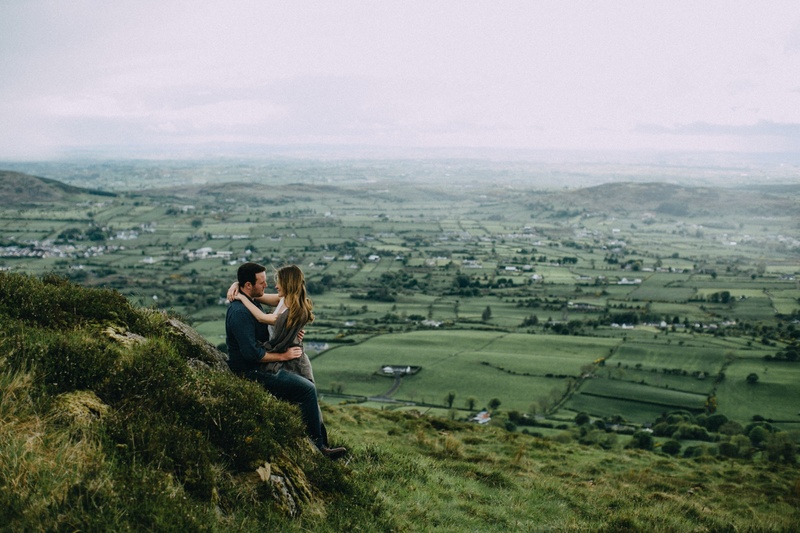 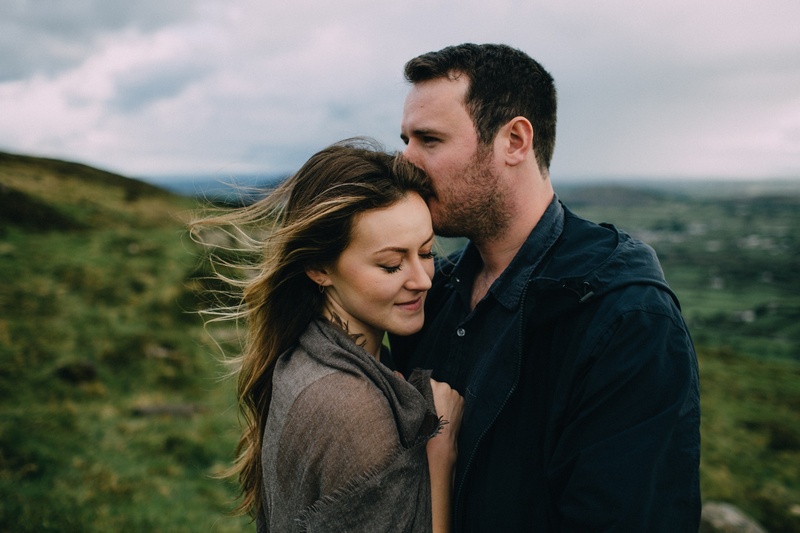 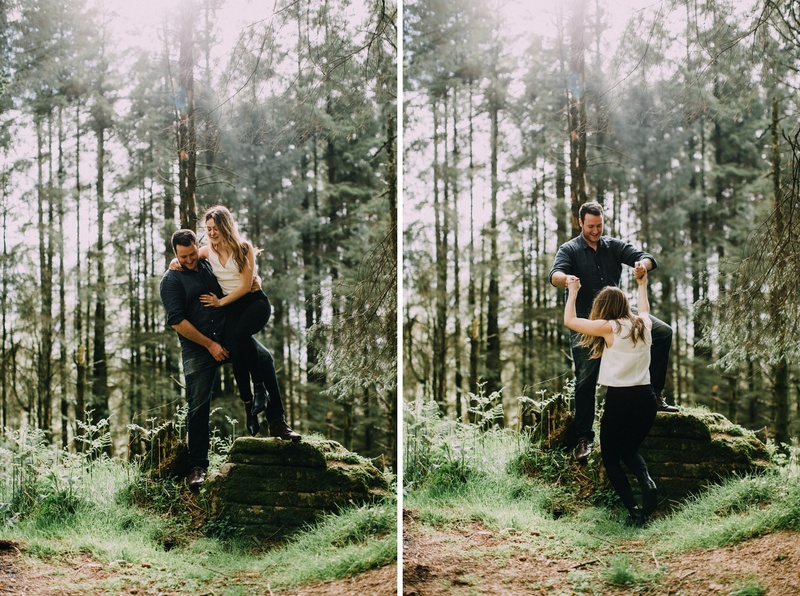 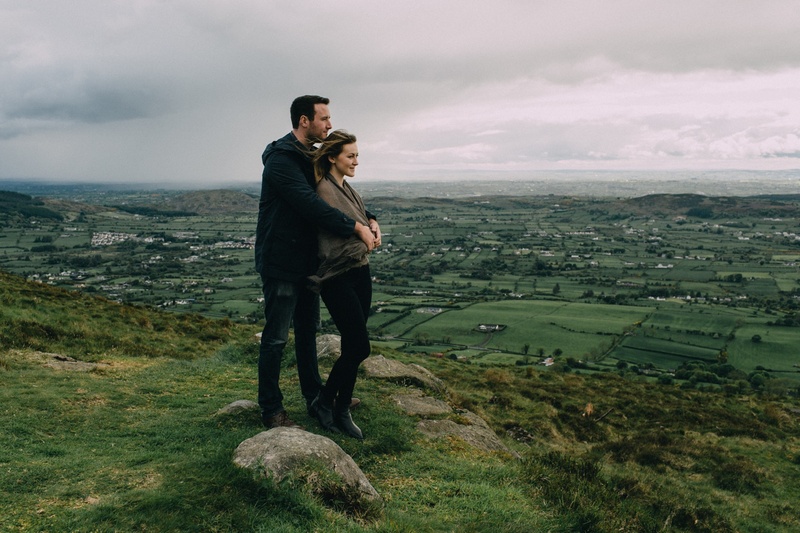 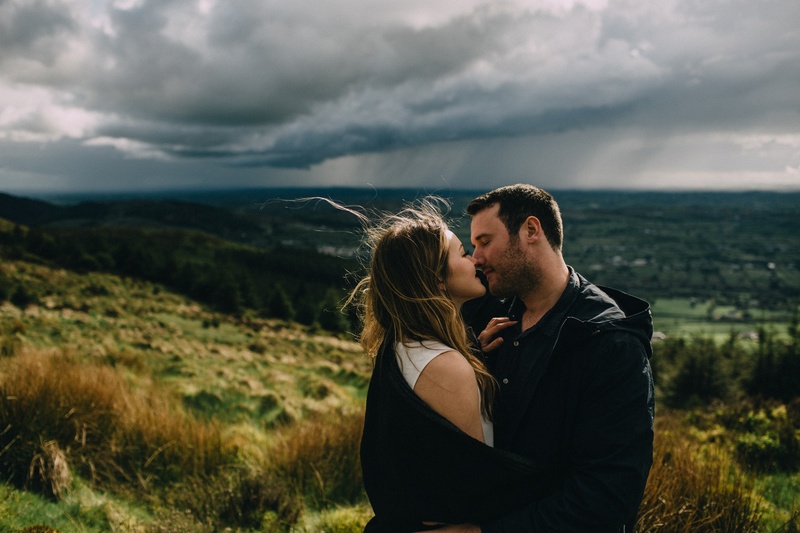 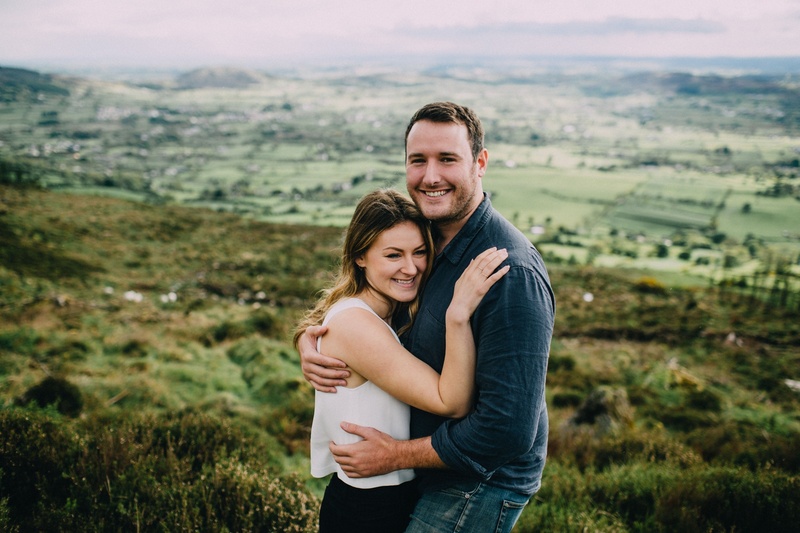 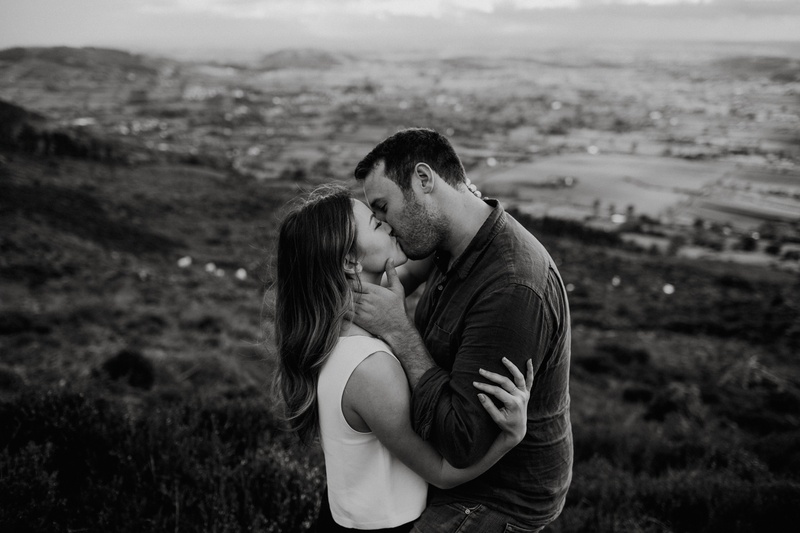 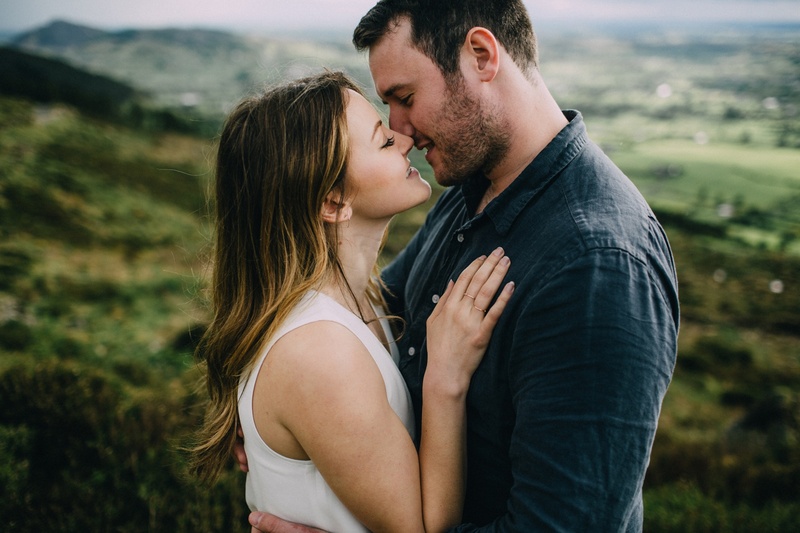 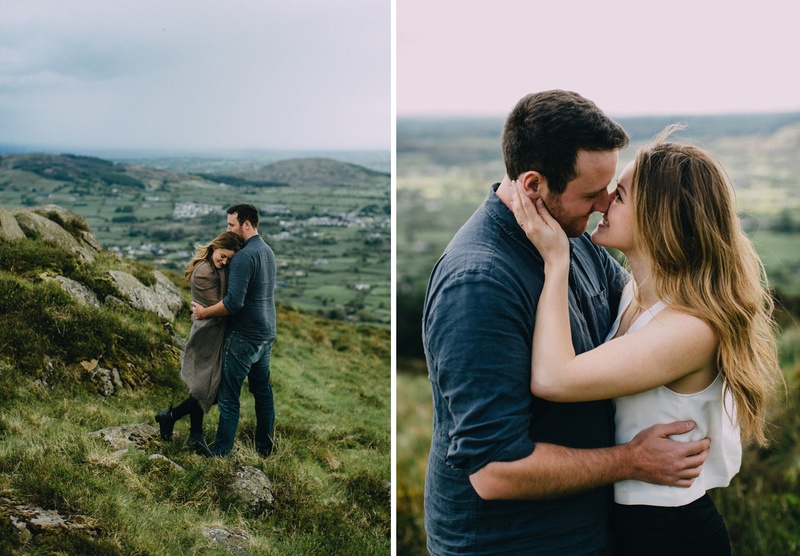 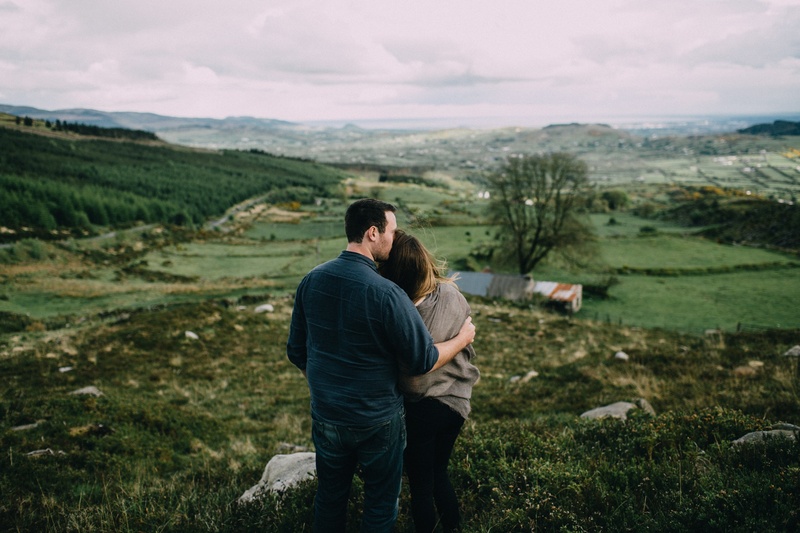 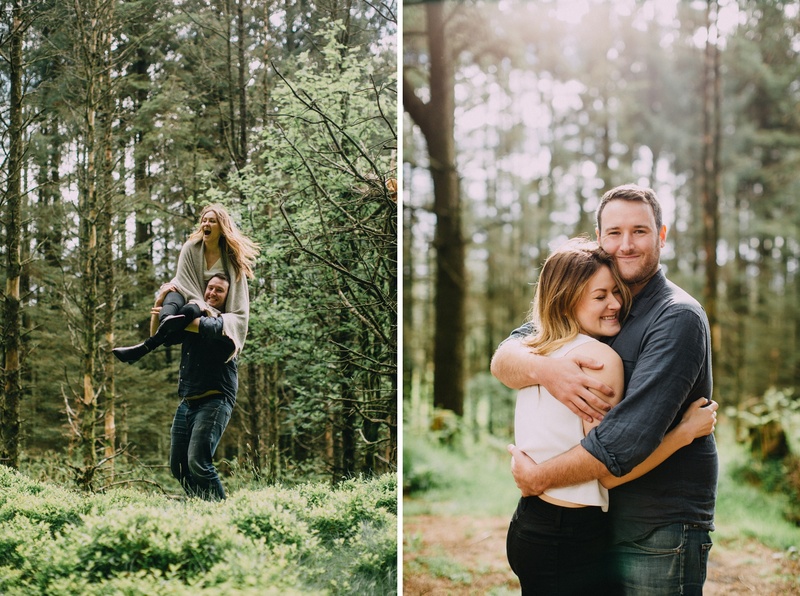 A few weeks back Lia and Dan were on their travels through Ireland and decided to book a Just Us session with me. 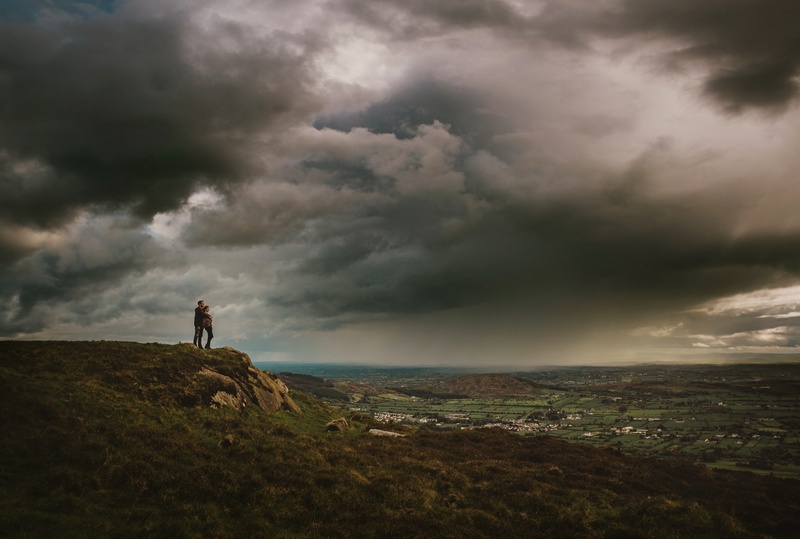 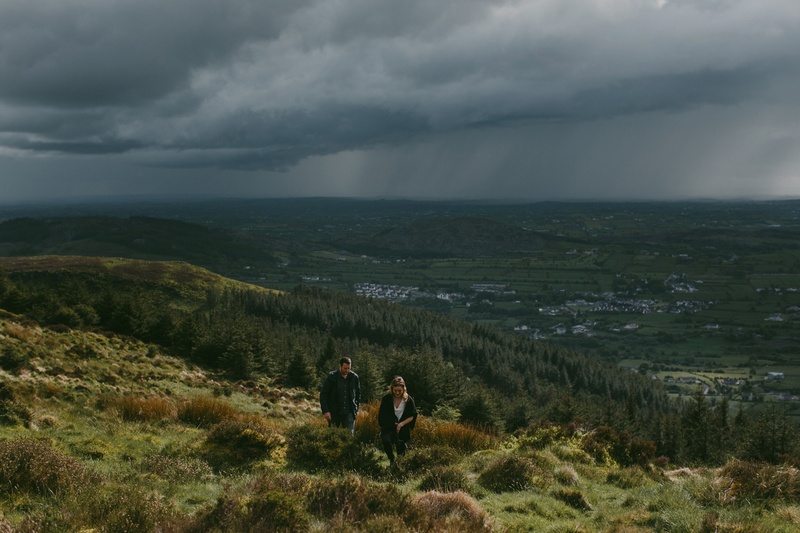 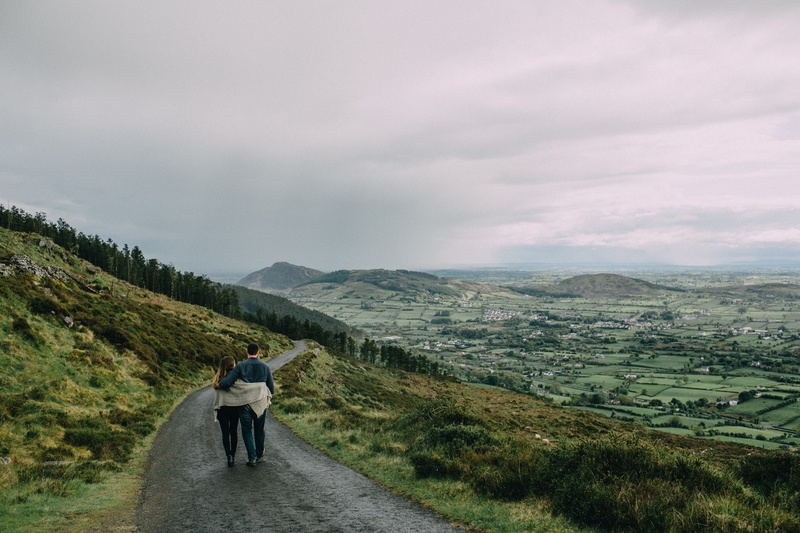 We took a drive and hung out on the top of Slieve Gullion mountain for a while. 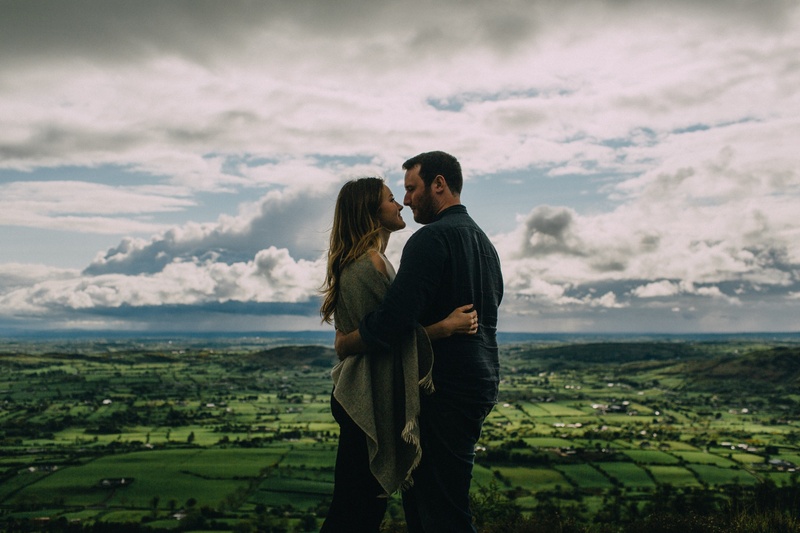 It’s an amazing spot and I’m forever grateful to have this beauty right on the doorstep. 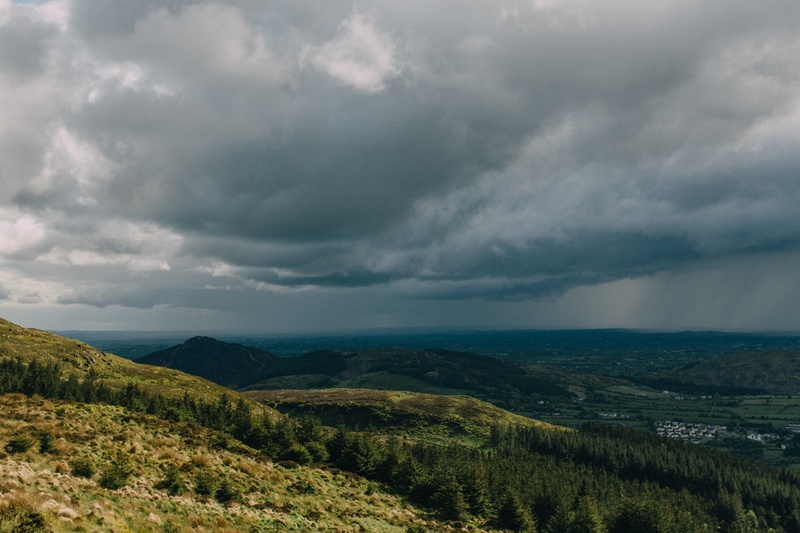 The rain stayed off in the distance and gave us some pretty epic skies as a backdrop. 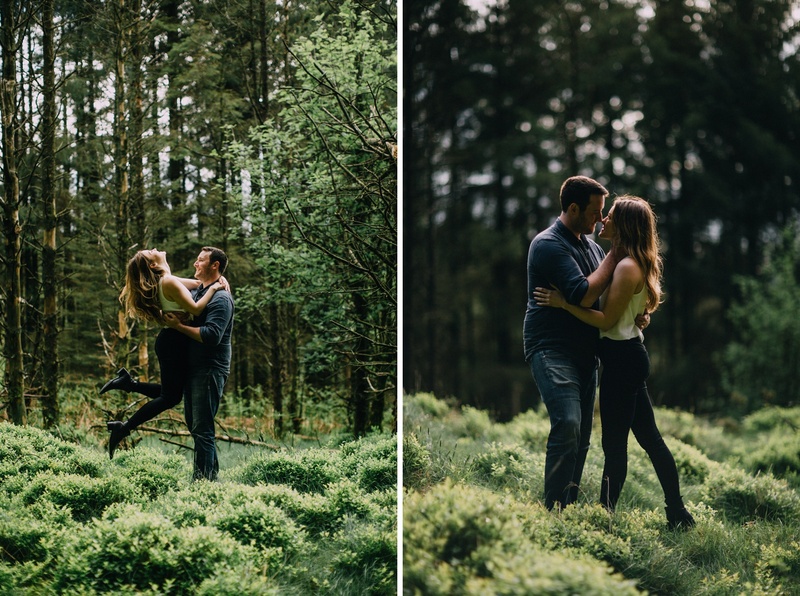 Loved this session.